Preparations for the inaugural Kata Rocks Superyacht Rendezvous (KRSR) are all squared away, with the glamorous event set to kick off today, December 10. 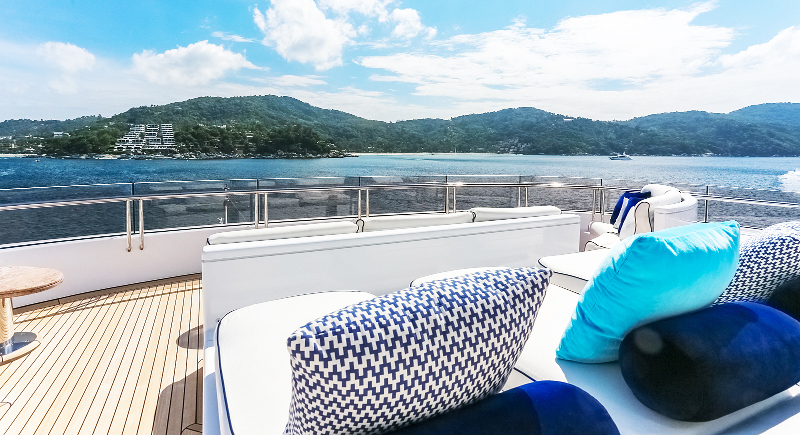 Kata Rocks to bring high end superyachts to Phuket. Some beautiful yachts will attend. The event offers superyacht owners a prime opportunity to showcase their flagship vessels. Kata Rocks boasts spectacular sea views. The three-day event will focus on the social side of the high-end yachting industry. The KRSR is by invitation only and open to both sailing and motor yachts measuring over 24 metres in length, either visiting or based in Phuket – Southeast Asia’s leading luxury destination and fast-rising superyacht hot spot. 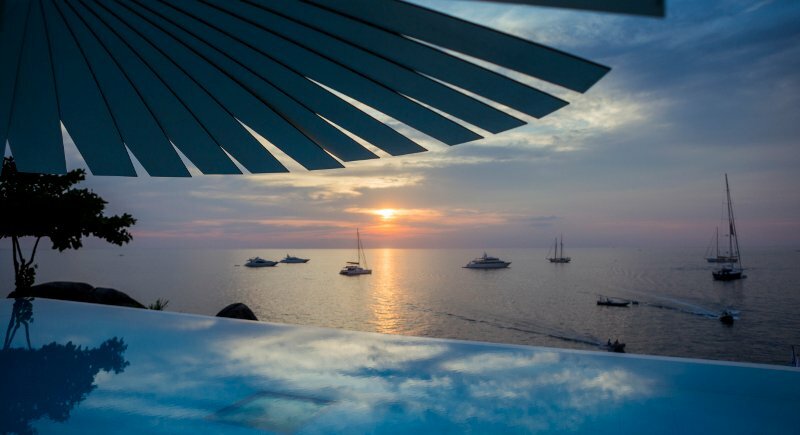 The rendezvous will bring like-minded people together with a personally curated guest list featuring Kata Rocks villa owners, superyacht owners, yachting industry professionals, and an influential mix of international and regional luxury lifestyle media, for three days of celebration in a relaxed social environment. 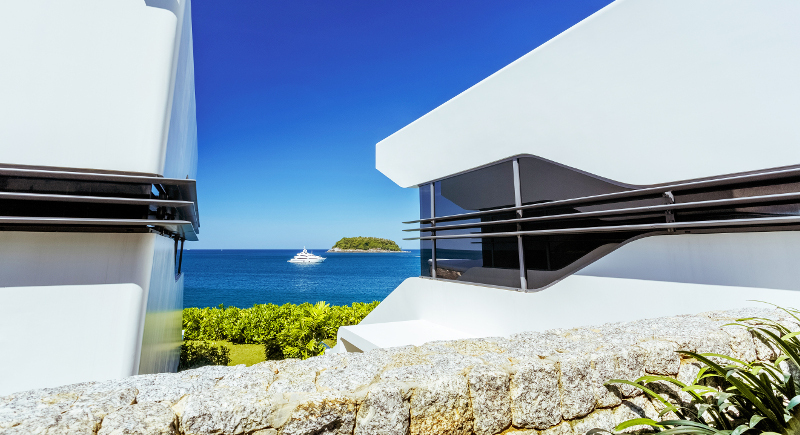 Kata Rocks and Infinite Luxury CEO Richard Pope, said, “We are delighted with the universally positive response and support regarding the Kata Rocks Superyacht Rendezvous from the yachting industry and luxury media. Sponsored by Infinite Luxury, the resort developer, and hosted by the award-winning Kata Rocks – which recently had the honour of being named one of the 25 best hotels in Southeast Asia by the prestigious Condé Nast Traveler2016 Readers’ Choice Awards – the KRSR signals the opening of Phuket’s luxurious charter season and offers superyacht owners a prime opportunity to showcase their flagship vessels. 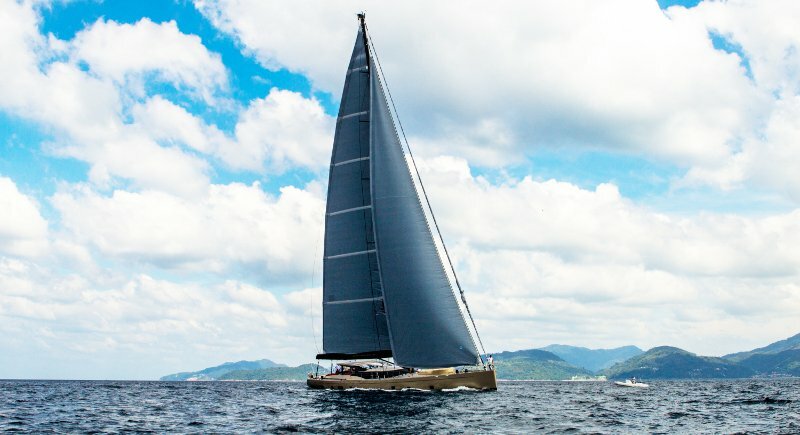 Participating yachting partners include, but are not limited to, Feadship Royal Dutch Shipyards – with roots dating back to 1849 – who will host the prestigious owner’s dinner on day two, bringing history, class and the superyacht brand’s trademark “relentless pursuit of perfection” to the event. Other yachting partners include Burgess, Benetti, Northrop & Johnson, Edmiston, Princess Yachts Southeast Asia, Bristol Charter, Simpson Marine, PMYA Asia Yachting, Seal Superyachts, Yacht Solutions, Hemisphere Crew Solutions Monaco, 77 Design, with many more to be announced soon. The Phuket Newsis also delighted to support the KRSR as a media partner. Highlights from the rendezvous will include a welcome reception on a superyacht plus a cruise with the fleet to a secluded beach for a gourmet BBQ. There is also a “Gins of the World” sunset cocktail event, a “yacht hop” and “big boy’s toys” on the water showcase followed by the exclusive Infinite Luxury “Feadship Owners Dinner” in Kata Rock’s iconic Sky Villa Penthouse and a grand finale that concludes with the Kata Rocks Charter Season Opening Party. Michael Nurbatlian, Marketing Director of Infinite Luxury, agreed that the event offered a different level of opportunity and a new type of exclusivity for owners and charter brokers to showcase their yachts for leading yachting, lifestyle and luxury media publications. Guests will enjoy a firstclass program of events and award winning hospitality. The KRSR is part of a series of coordinated yachting events starting with the Phuket King’s Cup Regatta, running from December 3 to 10. This year the King’s Cup will be followed by the inaugural KRSR from December 10 to 12.